Staples don’t have to be basic! 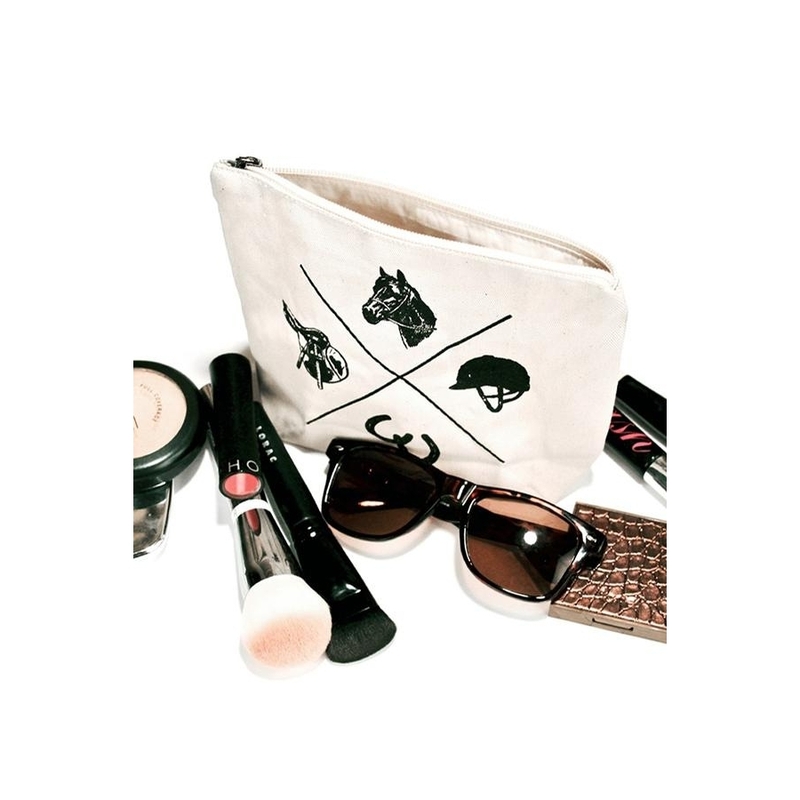 This Vintage heavy canvas makeup bag features a vintage print and a leather pull. 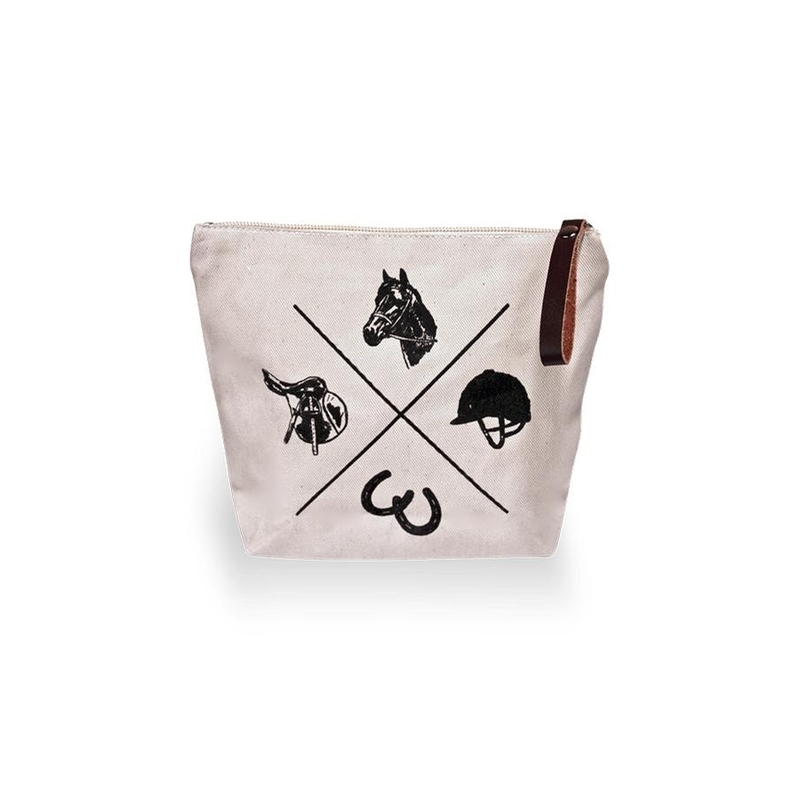 Deep and spacious, it can fit makeup or stationary, gym essentials or knitting notions. It’s up to you! The greyed natural canvas and black print are made for each other. 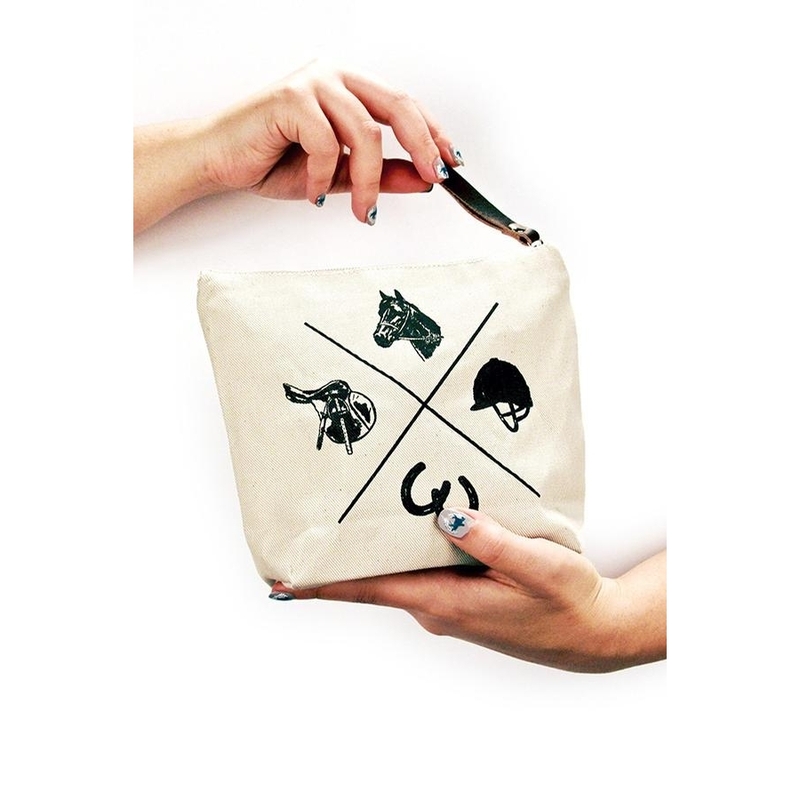 Bring it with you wherever you go!